Southeast Family Pharmacy opened in January 2004 and is owned and operated by Jennifer and Danny Sutton. We are an independent and full-service pharmacy. 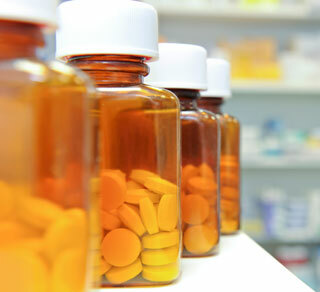 From the start, providing excellent customer service has been our top priority, therefore we can fill most prescriptions in less than 10 minutes. Unlike many chain stores, we take the time to get to know each of our customers and develop that one-on-one personal relationship. 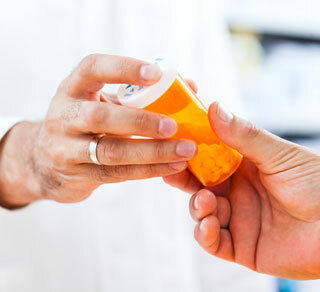 No matter what your question or concern is, the staff at Southeast Family Pharmacy will always help you in any way possible to ease your concerns. We offer competitive pricing for those without insurance and we will try our best to help with the cost of your prescriptions! 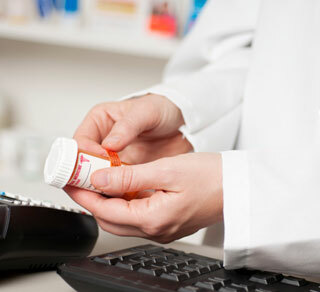 Transferring prescriptions is easy, just bring in your bottles and we’ll take care of the rest! We accept most major insurance, including NC Medicaid, Medicare, Blue Cross/Blue Shield, Tricare, NC State Employee and many others. Being independently owned, Southeast Family Pharmacy has the opportunity to be creative in meeting our customer’s needs. We offer many services and are willing to meet any and all expectations. Not only do we fill prescriptions, we also offer a full line of over-the-counter products, and we can help assist you with all your diabetic testing supplies. We also have the capability to supply some walkers, crutches, canes, and wheelchairs. Recently, we have added a gift shop/boutique to the pharmacy. We carry an all kinds of goodies such as jewelry, t-shirts, holiday décor, bags, purses, wallets, and much more! Our success since our establishment comes from our hard work, great staff, and willingness to go out our of way to help anyone that walks through our door. 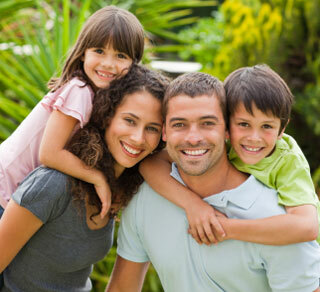 We are committed to serving the community and meeting the needs of our patients. We service not only the Goldsboro community but also surrounding areas such as Mount Olive, Dudley, Rosewood, Pikeville, Fremont, LaGrange, Kinston and many more! Find our information under our contact section and let us help you meet all your medication needs!